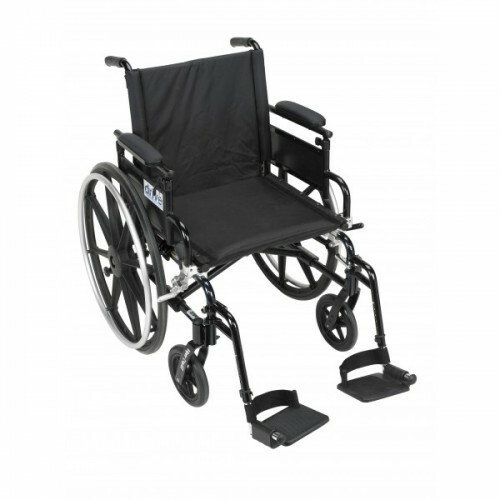 Manual Wheelchair Rentals for the Los Angeles area. 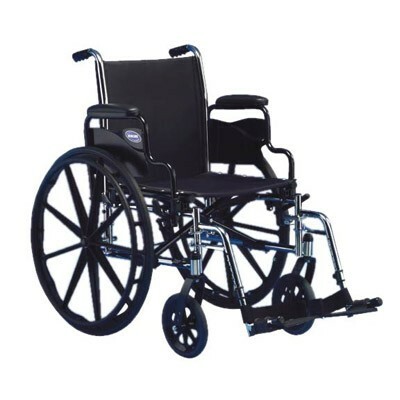 Durable and high quality Manual Wheelchair Rentals from the top brands Invacare, Nova, and Karman. 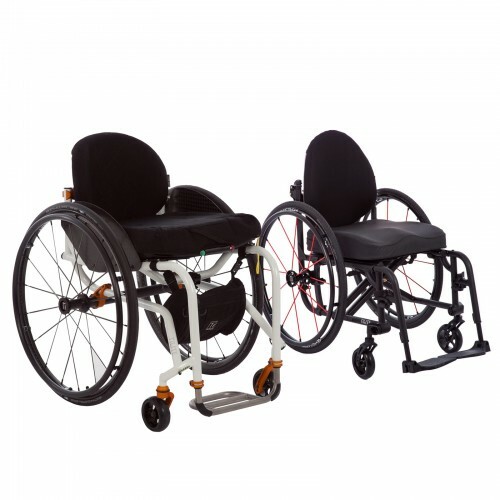 Our manual wheelchairs are always in stock and ready for in store pick-up at our showroom. 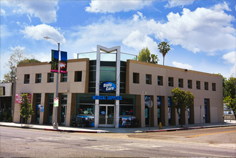 Our showroom address is 19330 Ventura Blvd. 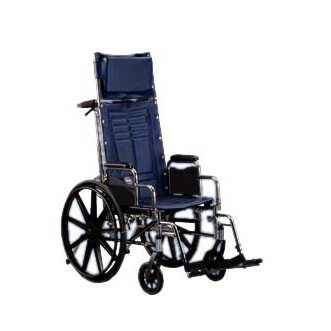 Tarzana CA, 91356. 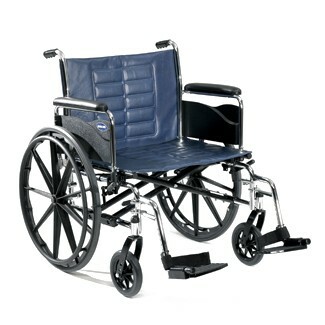 All of our manual wheelchairs are cleaned, sanitized, and tested before reaching the end user. 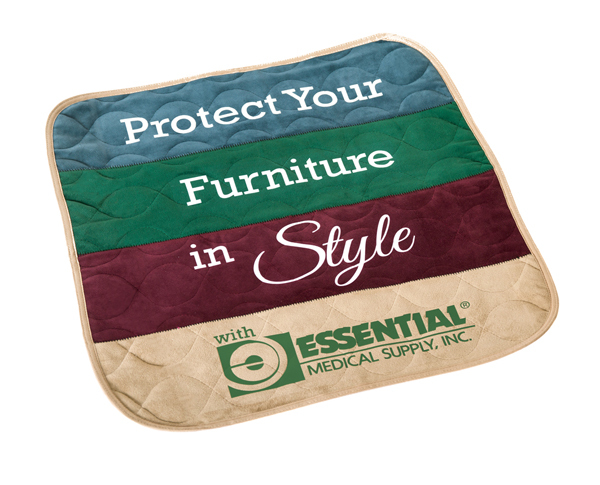 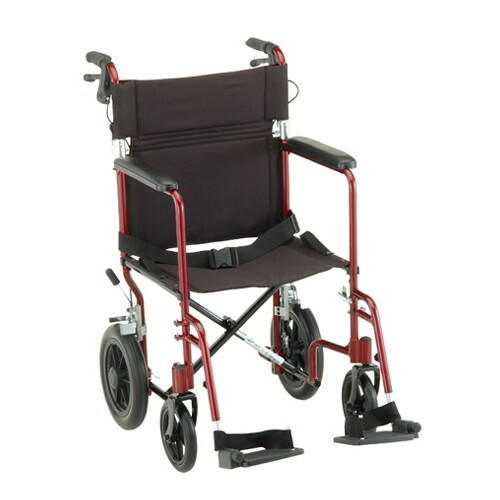 We also offer delivery and pick-up to the home if the service is requested. 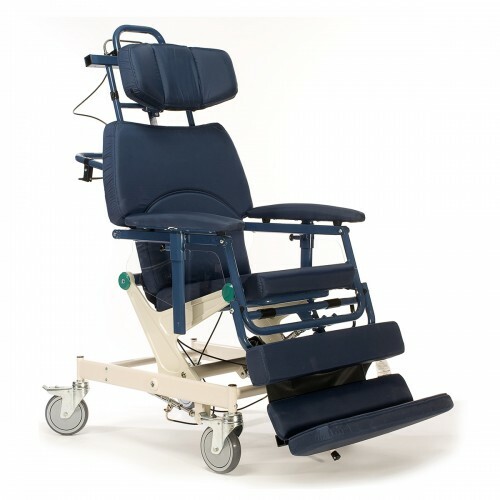 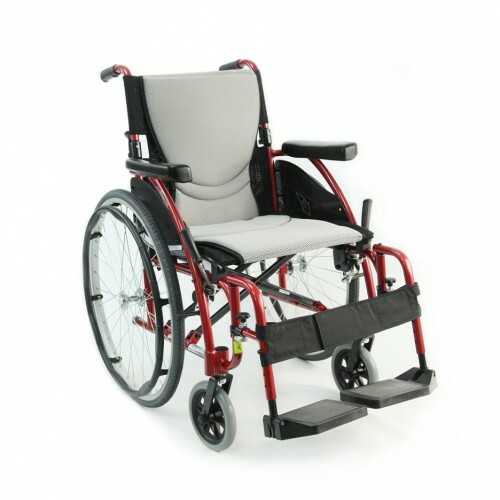 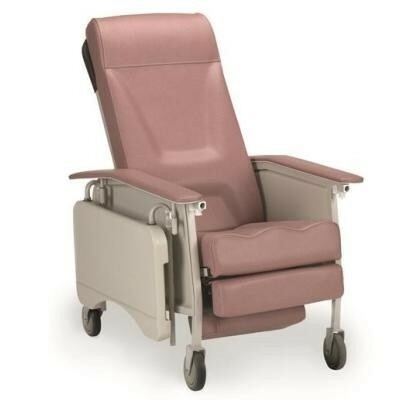 Reclinable Wheelchairs are specially designed to allow a person to comfortably recline at safe incremental angles. 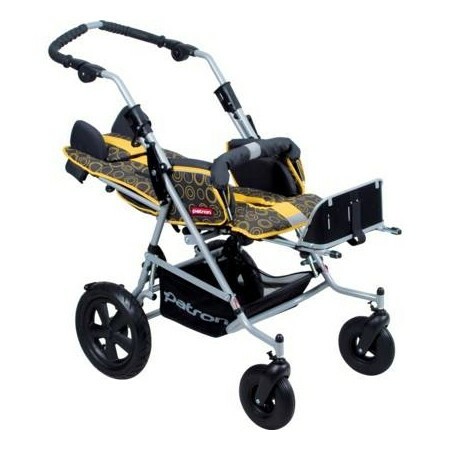 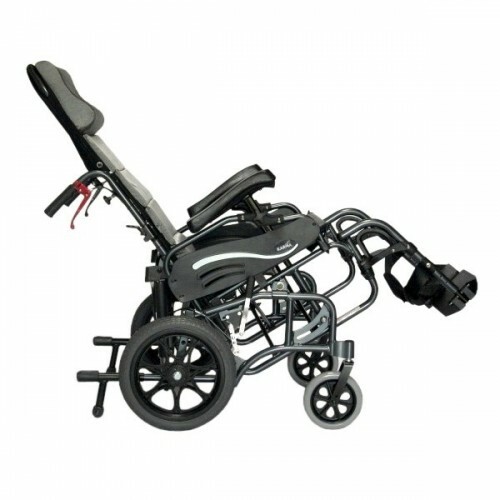 Our high end deluxe ultra light wheelchairs are highly customizable and are subject to availability.